For twelve full months I share my wit and wisdom on things like self-acceptance and gratitude. Because when it comes right down to it, I’m more than just a pretty face – and I’m betting you are too. 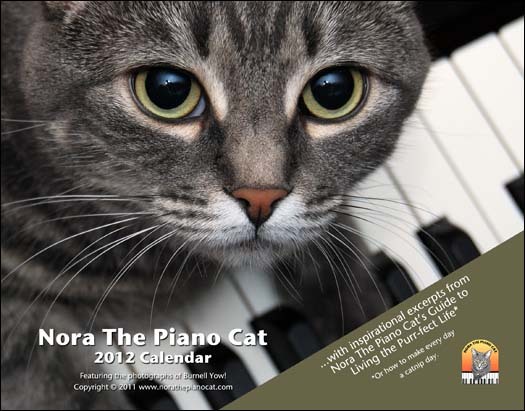 Burnell insists I also mention that the calendar makes a great gift for all the cat lovers in your life. You can order it at the link below.